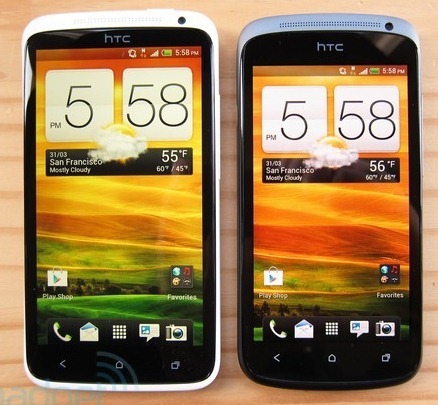 The Android Jelly Bean with HTC™ Sense 4+ update is scheduled to begin rolling out for the HTC One™ S and HTC One™ X from October. As most of you probably already know, Jelly Bean (Android 4.1) is the most polished version of Android yet. Coupled with some of the "enhancements" in Sense 4+ - namely, the improved camera software and the Get Started functionality - it should be quite a nice update. With the rollout scheduled to begin "from October," it seems safe to assume it should be out en masse by the end of the year.